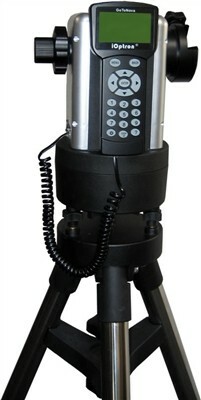 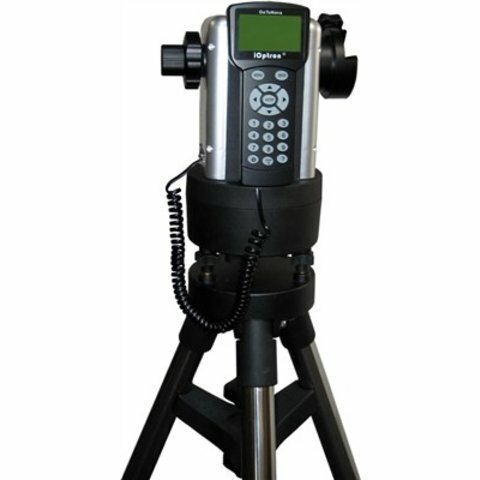 iOptron's MiniTower II has the same advanced SmartStar GoTo technology as the original-- but with enhanced encoders and firmware. 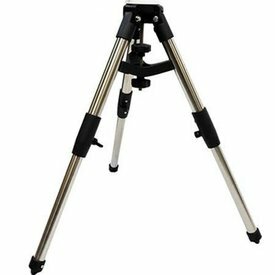 It's the ultimate observing solution for people who are searching for a capable and portable GoTo telescope mount to counter light pollution in their backyards and for travel convenience. 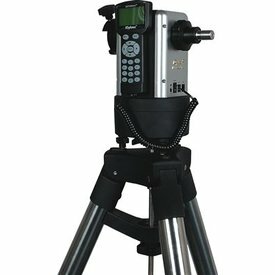 iOptron's MiniTower II has the same advanced SmartStar GoTo technology as the original-- but with enhanced encoders and firmware.